We’ve all heard the metaphorical idiom “the elephant in the room,” a phrase often used to bring light to an obvious problem or issue that everyone is aware of — but NOBODY wants to talk about. But what if there was an ACTUAL elephant that stood in place of these intangible, yet oh-so-tense ‘awkward turtle’ moments? The elephant who knows EXACTLY what to do when you and your spouse don’t wanna talk about that lost wedding ring OR the designer purse the wife just splurged your monthly budget on. 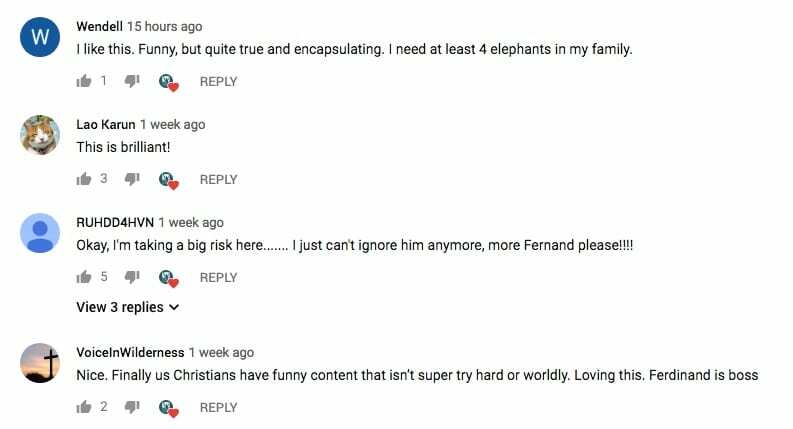 Focus on the Family has recently embarked upon a hilariously executed “Save the Elephants” campaign charging us all to do conflict better. 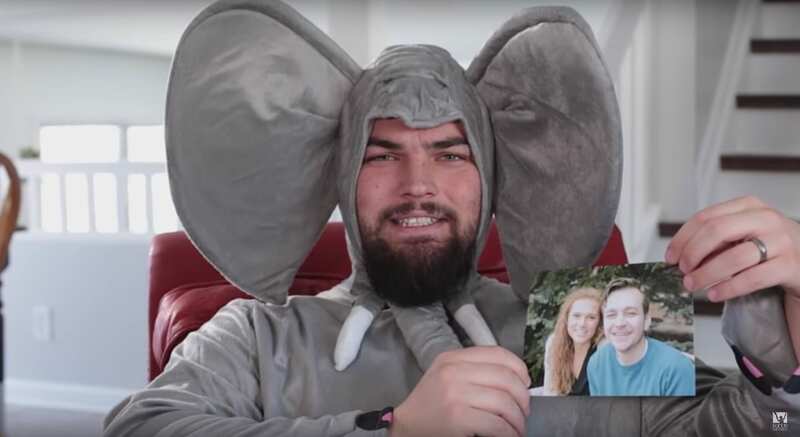 In their original YouTube series entitled “The Elephant in the Room,” the organization debuts a short-form comedy series developed by their social media strategy team. The faith and family oriented organization aims to both entertain and educate people on this critical topic, as a modern reflection of how Jesus taught his followers. 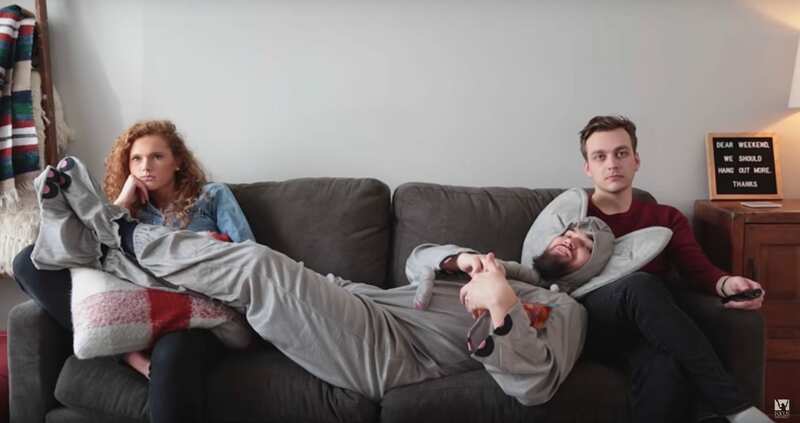 Check out their pilot episode of Season 1 below, and be sure to keep an eye out for the following 3 episodes to be released weekly throughout the month of December on Focus on the Family’s YouTube channel. If you got a laugh out of this, don’t forget to SHARE it with your friends and family on Facebook! And get ready, because Season 2 is already underway and set to premiere in February of 2019! Focus on the Family is a global Christian ministry dedicated to helping families thrive. They provide help and resources for couples to build healthy marriages that reflect God’s design, and for parents to raise their children according to morals and values grounded in biblical principles. To check more of their amazing resources, visit FocusOnTheFamily.com.